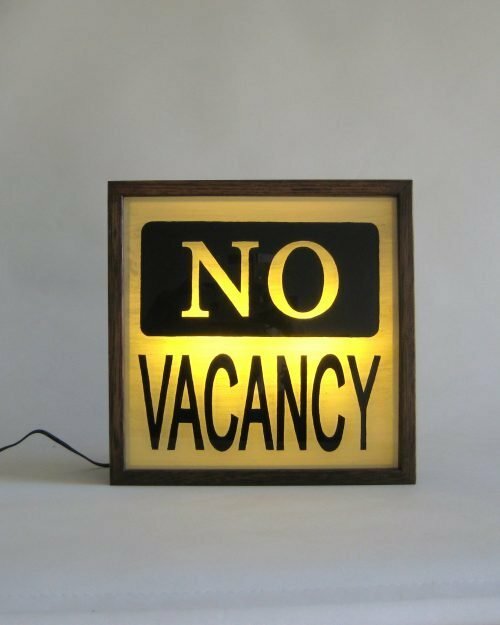 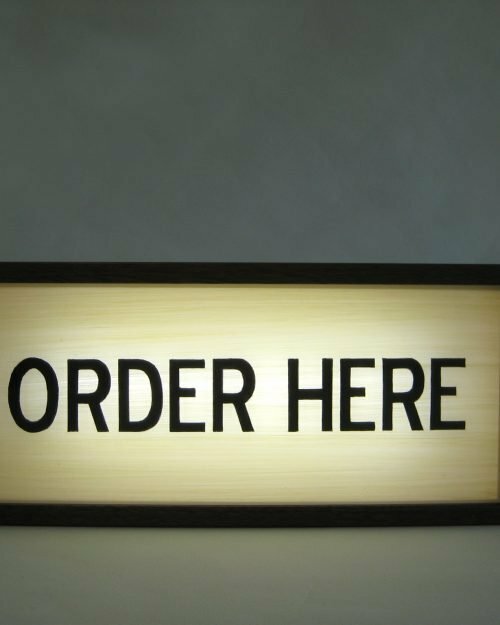 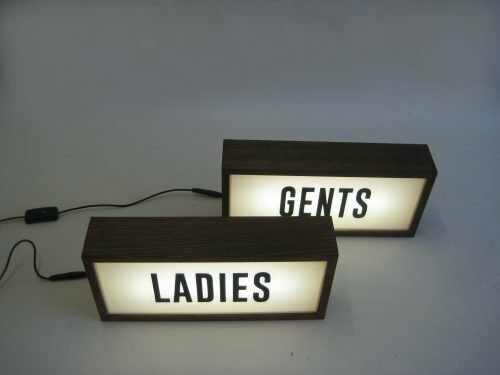 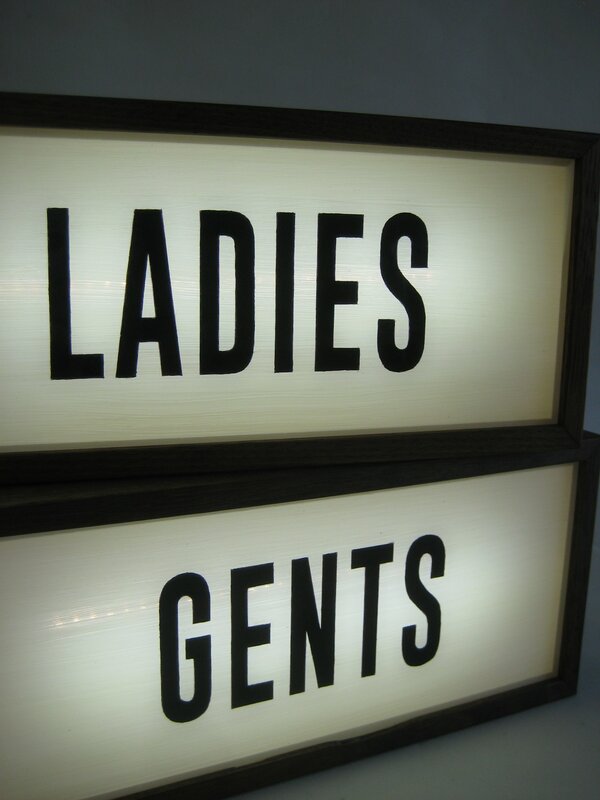 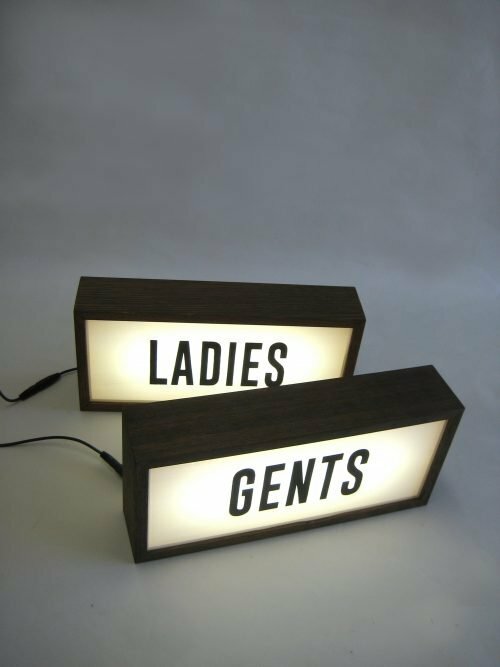 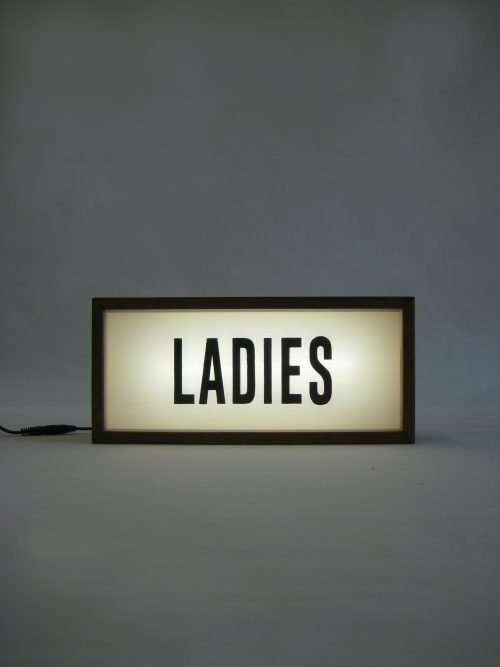 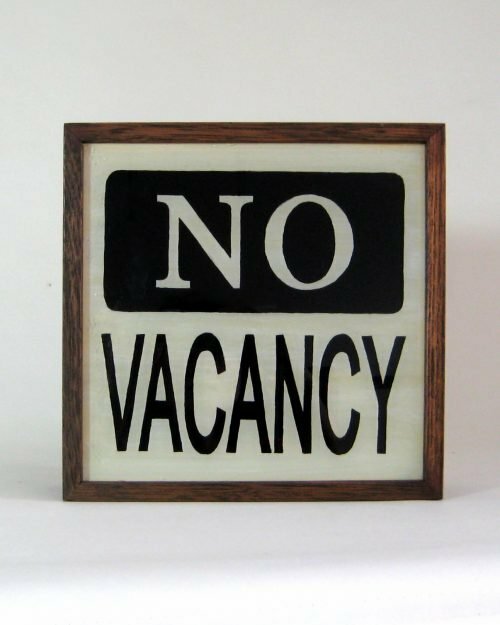 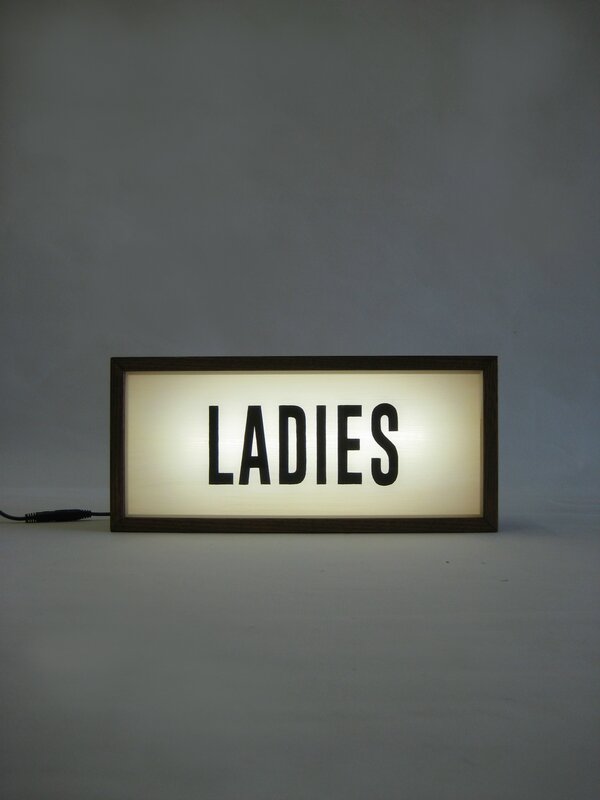 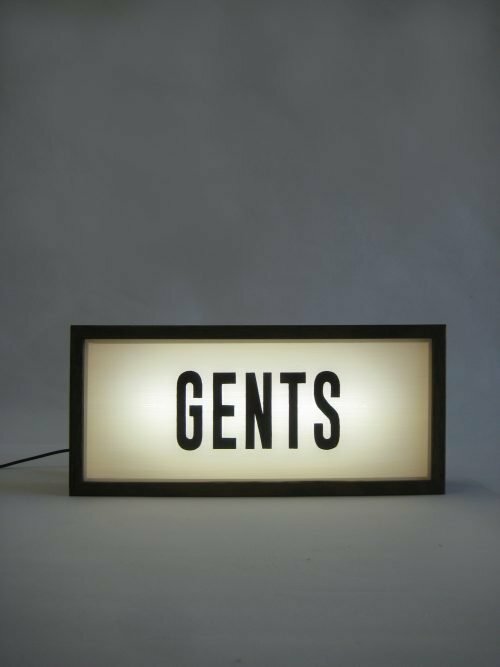 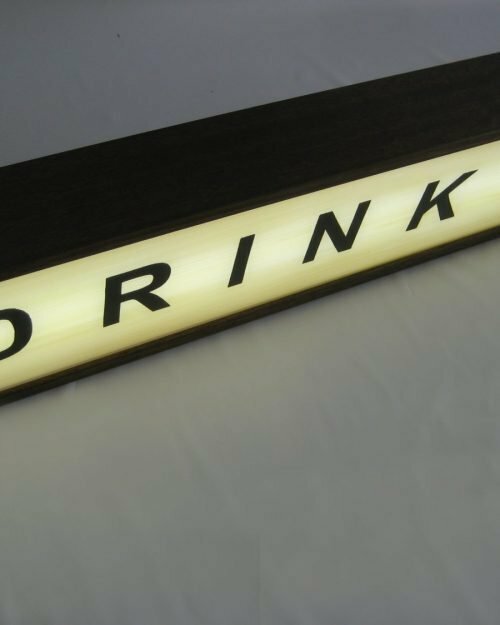 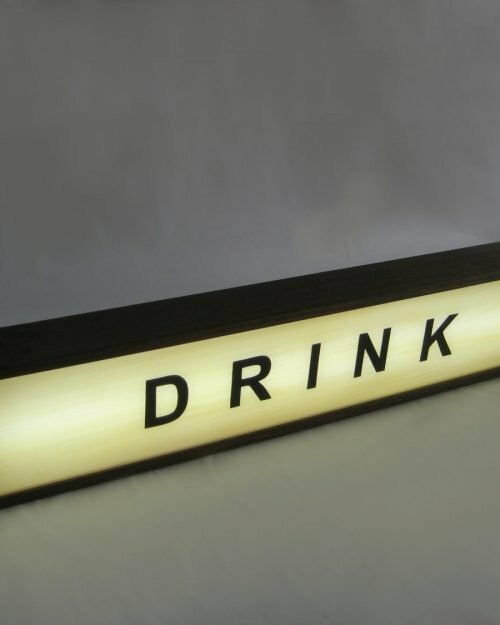 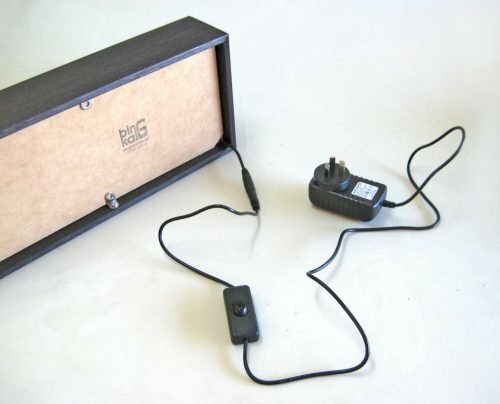 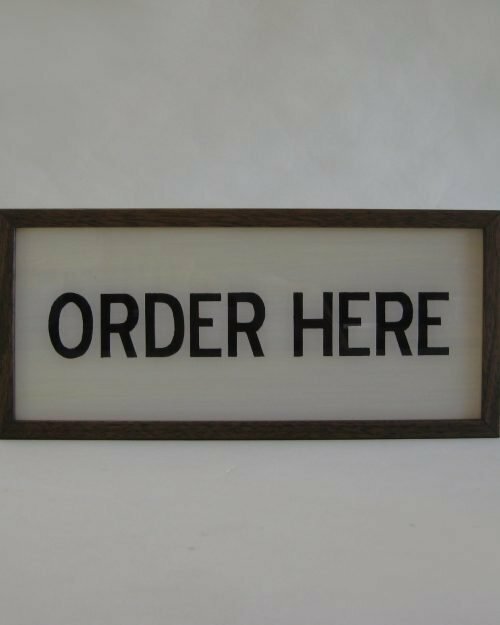 Modern industrial wayfinding toilet light box sign. Set of two light box, Ladies and Gents sign. 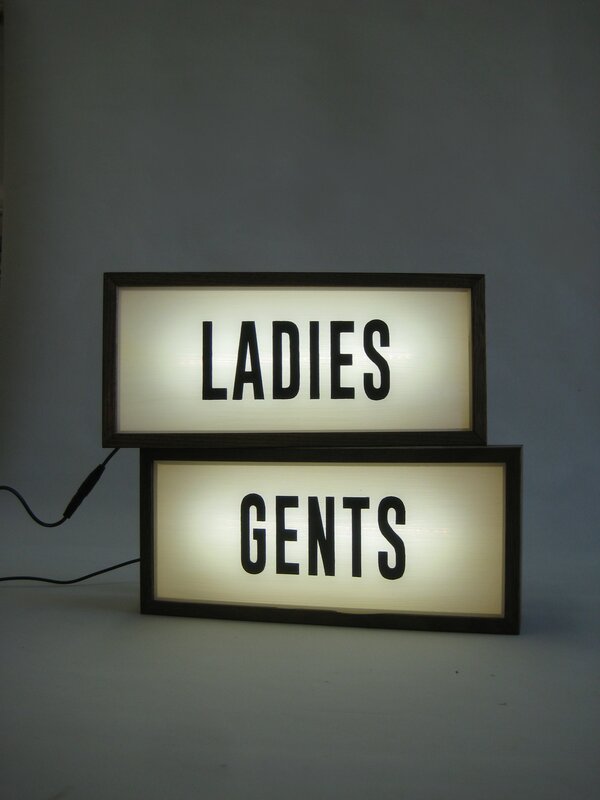 Handcrafted wooden light box and hand painted sign.